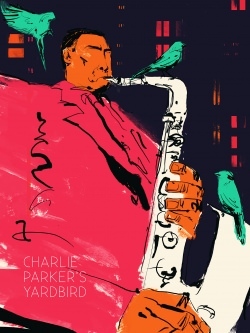 Infused with the spirit of jazz, Charlie Parker’s Yardbird delves into the personal purgatory of the great American saxophonist. Told through a series of interconnected scenes following his death, Parker attempts to compose his final masterpiece while examining the demons that propelled his genius. Swiftly paced and pulsing with energy, this journey into the mind of a legend will captivate you from its first, blue notes to its final rest.